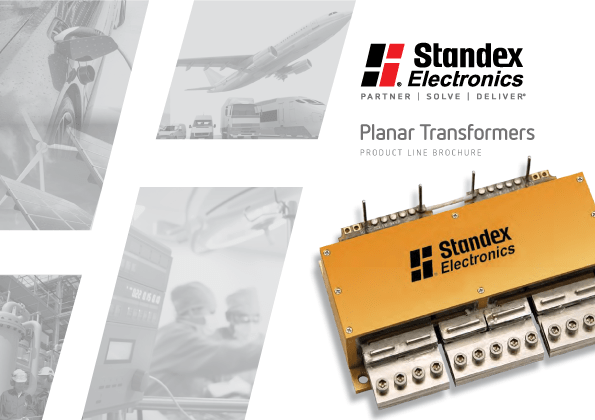 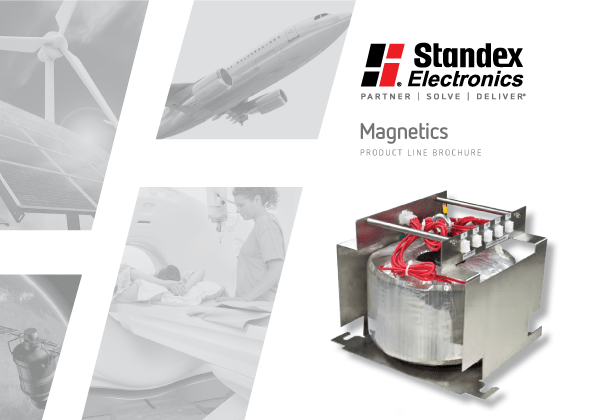 Our brochures and catalogs library make it easy and fast for you to check out all we have to offer in capabilities and magnetic sensing and power magnetics product solutions. 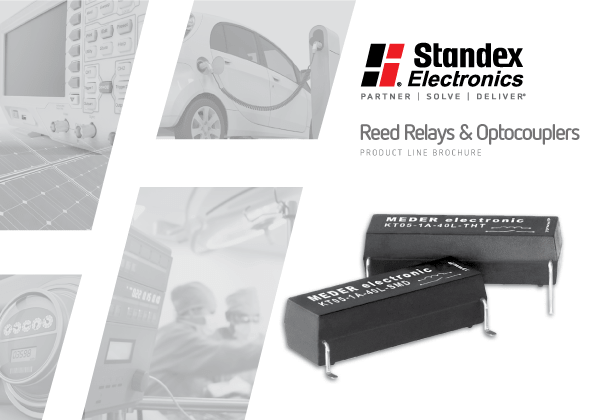 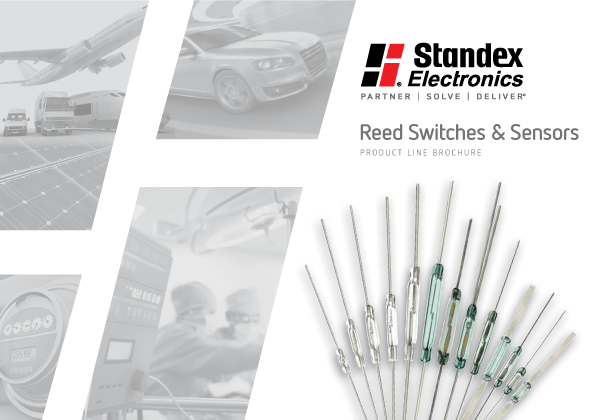 Check out our "Sensor & Magnetic Solutions" shortform catalog to see a fully comprehensive guide to our innovative products and custom capabilities, including three brand new sections: custom Reed Switches, custom Reed Relays, and the Tool Shop, Welding, and Stainless Steel capabilities. 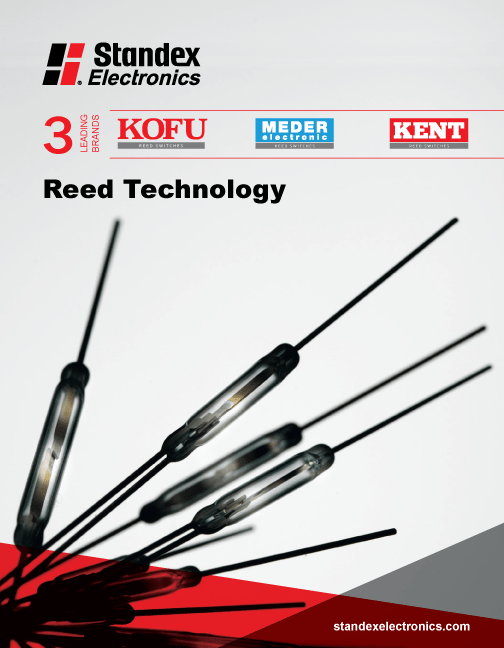 Check Out These Featured Brochures!